The Central Bureau of Investigation (CBI) is conducting a preliminary enquiry to find out if Cambridge Analytica received any data from Global Science Research relating to Indians on Facebook, reports said. Global Science Research is accused of harvesting Facebook data using a personality app under the guise of academic research and later sharing the data with Cambridge Analytica. Cambridge Analytica is a London-based firm accused of illegally sourcing Facebook data of 87 million users, including half a million in India, and using it to influence a variety of political campaigns. In May, Cambridge Analytica shut down its operations after being accused of illegally harvesting data. The probe will expand to verify harvesting and misuse of data, said a CBI official, requesting anonymity. 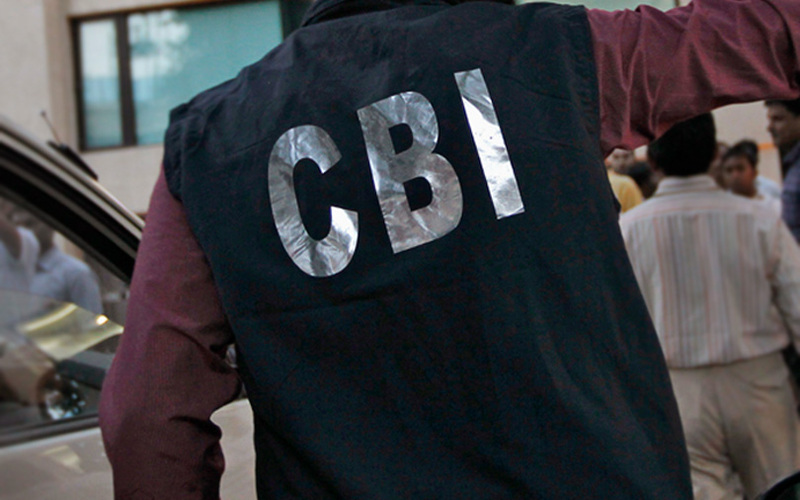 CBI will also seek information from Facebook and may probe their officials during the preliminary enquiry. In July, Union law minister Ravi Shankar Prasad had told Parliament about the government asking CBI to investigate the issue. Previously, the Indian government had set a March 31 deadline for Cambridge Analytica to respond to a query on whether it was engaged to improperly harvest Facebook data on Indian citizens. Calling itself a data science company, Cambridge Analytica was an offshoot of a British company called SCL Group (formerly Strategic Communication Laboratories). During its early days, it targeted Facebook and other social media platforms to run advertisements.